It's been forever, hasn't it? I was stuck in bed for most of April and now we're in the summer doldrums. There isn't much new stuff out there and the sales are pretty weak right now too. 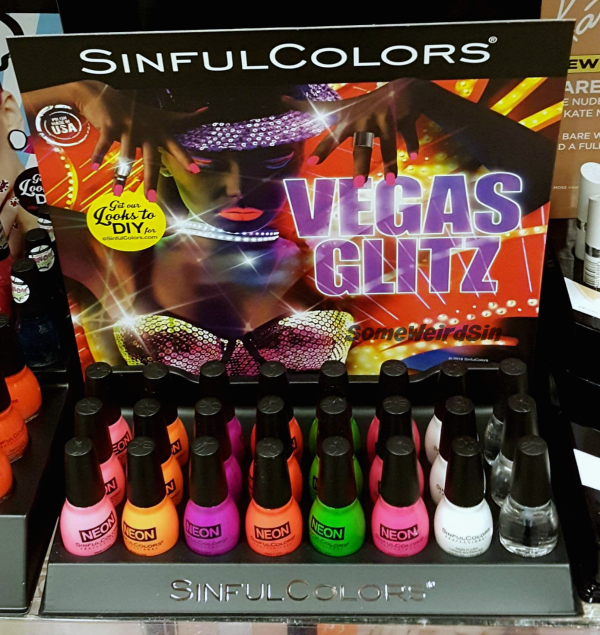 Walgreens probably "wins" this week, with Sinful Colors two for $3. At this point, I'm thinking that the 99 cents sale might be a thing of the past...but I hope not. There are a bunch of ExtraBucks deals at CVS too and kinda bupkis at Rite Aid. CVS - $3 ExtraBucks with $8 Wet n Wild purchase, $4 ExtraBucks with $10 Revlon purchase, and more. 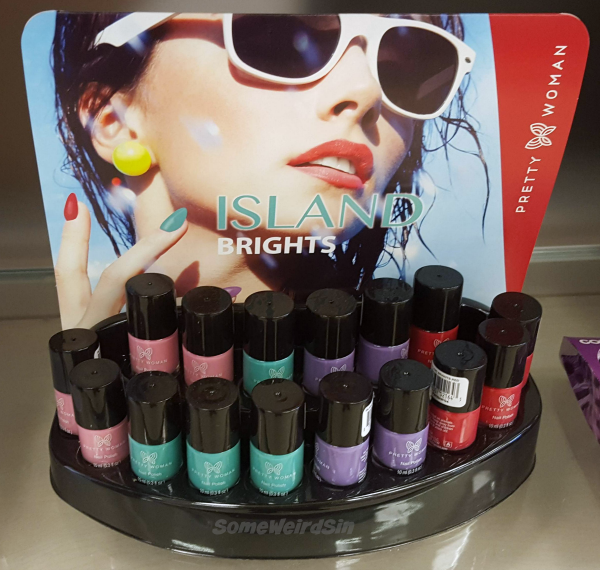 Rite Aid - $4.99 Wet n Wild products 3/$10 or $3.99 each. 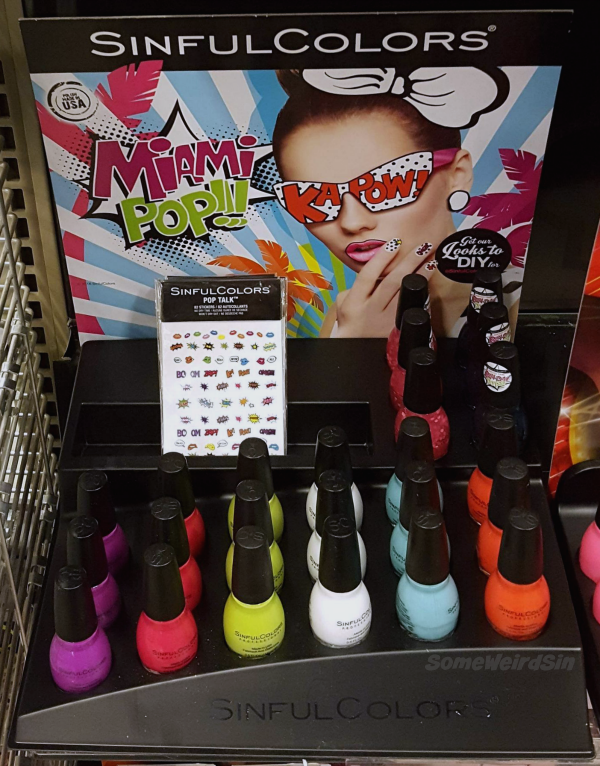 Walgreens - Sinful Colors 2/$3. How cute are those stickers?? I'm more excited about them than I am about the new shades...though I kinda wish they were waterslides and not stickers. You can definitely see an edge around these. I still haven't tried Bonita! Still! Safety Cone might tip me over the edge. I love the name! 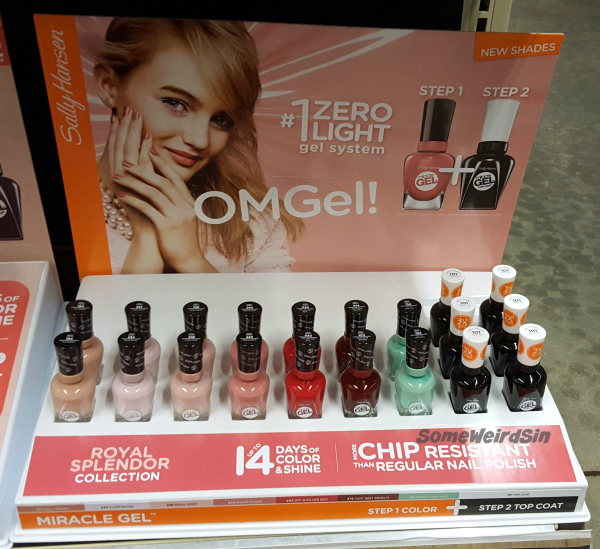 Dunno if these are new core shades, but it doesn't say "limited edition" anywhere. I forgot to get the shade names. Oops! Chances are you've seen this already, but...here it is again! Yay! I should have swatches up at some point soon. 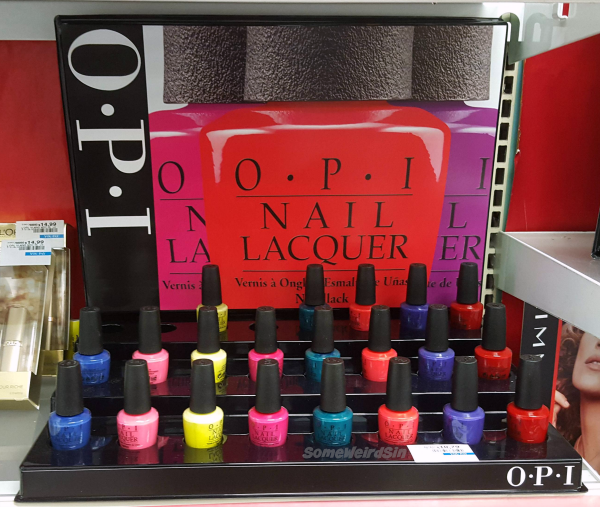 CVS isn't the best place to get OPI. It's an eyepopping $10.79 there, but if you have ExtraBucks or coupons and you're looking for any of these older shades... I have all of the non-pink ones except Red Lights and I'd recommend all of them. Red Hot Rio is one of my favorite reds. Dunno when the next one of these will be, since there probably won't be much new stuff to look at until maybe July or August. 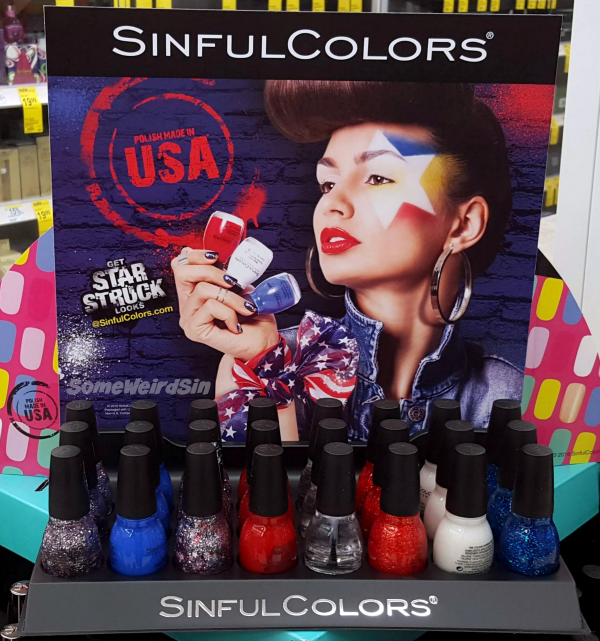 Maybe Walgreens will shock us all and bring the 99 cent Sinful Colors sale back. I can dream, right?